Color: Blue. 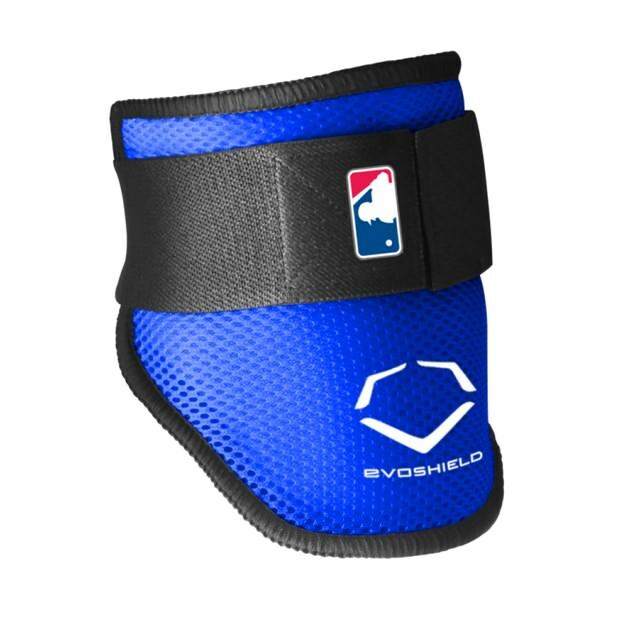 Schwarber protects his leg and elbow with the MLB standard, Evoshield. Just like Kyle’s, you can get them at the links. Categories: Kyle Schwarber, Gear, Outfield, Elbow Guard, Chicago Cubs, Catcher.